Wondering why skin breaks out during the holidays? Hint: It’s probably what you’re eating. Two of the most notorious aspects of the holiday season: treats and stress. 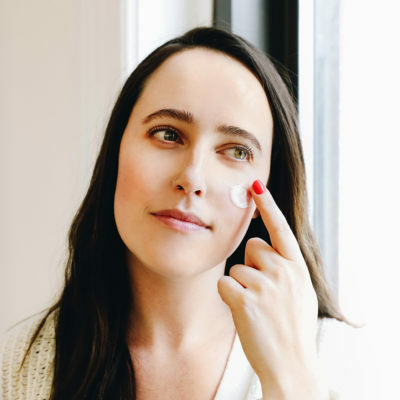 While every person’s skin is different when it comes to environmental and dietary stressors on your skin (some people are just more sensitive than others), one thing we know for sure is that during the holidays, you’re often hit with a combination of the two, and that can mean some unwanted breakouts. Here is a list of the foods you should watch this holiday season, as well as how to keep your skin rested and healthy! I love a good peppermint latte as much as the next girl, but these drinks are often made with flavored syrups that are processed and very high in sugar. At the end of the day, too much sugar can trigger irritation and inflammation in your body, and result in acne. It also can contribute to signs of aging. Alternative? Try getting a latte with tea instead. I especially love peppermint tea lattes this time of year. You get the holiday flavors without the added sugar. Trying to avoid dairy? Try that same tea with an almond or coconut milk! Luckily, most coffee and tea places offer delicious dairy alternatives. A staple of holiday parties, cookies are often homemade and extremely delicious. However, with all the icing and the cookies themselves, you can run into a real sugar overload. From royal icing to buttercream, it’s quite a hearty dose of sugar. Alternative? Try making cookies with a flour substitute, like almond flour or coconut flour, that also has a reduced amount of sugar. Here is a great recipe from Elana’s Pantry for a healthier gingerbread cookie! This one especially pains me to write since my mother’s homemade eggnog is truly the highlight of my holiday season, but believe me, I’ve seen how this stuff is made and while it is absolutely delicious, it’s straight sugar and dairy. So for those of you who are like me and find that sugar really aggravates breakouts, it’s not the best holiday treat to consume a lot of. Alternative? Try this recipe from Super Healthy Kids that uses maple syrup instead of traditional sugar. And if you’re not ready to give up the eggnog, I don’t blame you. Just try taking a small portion. I like to use a small shot glass or espresso cup so I get to enjoy some, but don’t end up drinking a full glass and waking up with forehead pimples the next day. The other major component of holiday related breakouts is stress. Whether it’s because things are crazy at work or your family is nuttier than the Nutcracker, you deserve to get some R&R this holiday season. 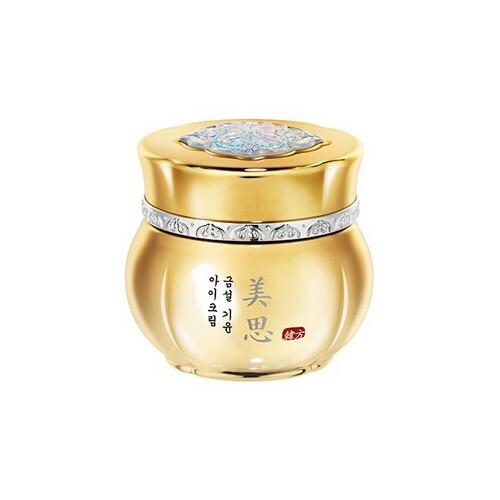 Two of my favorite “treat yourself” products are the Neogen Super Hydra Aqua Capsule Mask and the Missha Misa Geum Sul Vitalizing Eye Cream. 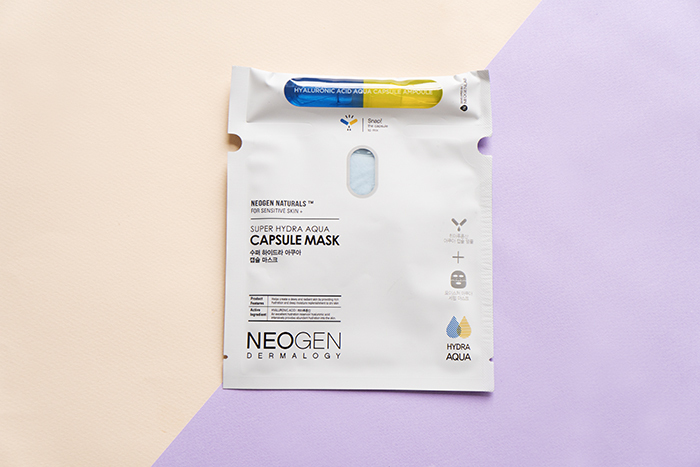 The Neogen Capsule mask allows you to add a fresh dose of hyaluronic acid to your sheet mask and leaves your skin plump and refreshed. It’s ideal if you are looking to recover from the hustle and bustle of the busy holiday season. 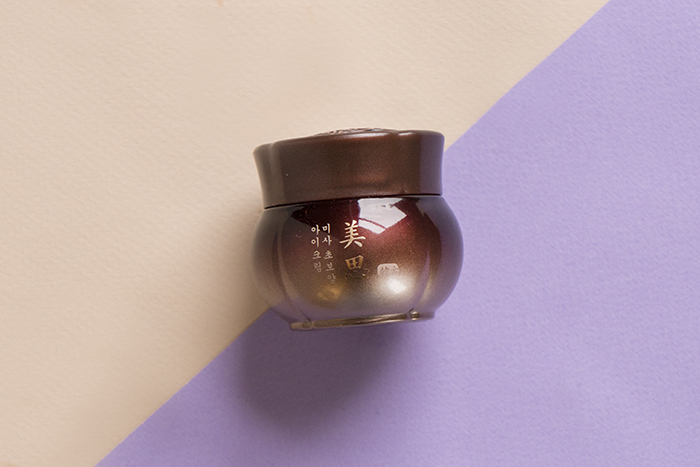 The Missha eye cream is hands down the BEST for combatting tired eyes. The cream contains traditional Korean medicinal ingredients like ginseng and deer antler (don’t worry, it’s completely animal friendly!) and help to reduce dark circles. If we’re all being realistic, we’re going to indulge a little during the holidays. 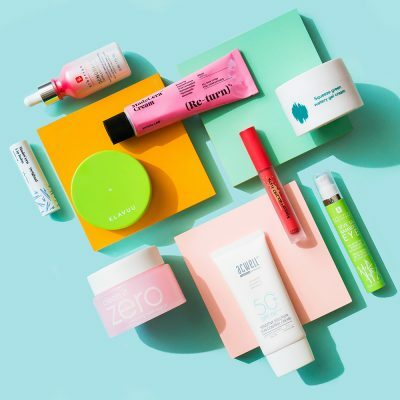 Alternatives are a great way to enjoy some moderation, but we’re all human, so be sure to stock up on the best products for fighting those unwanted pimples. 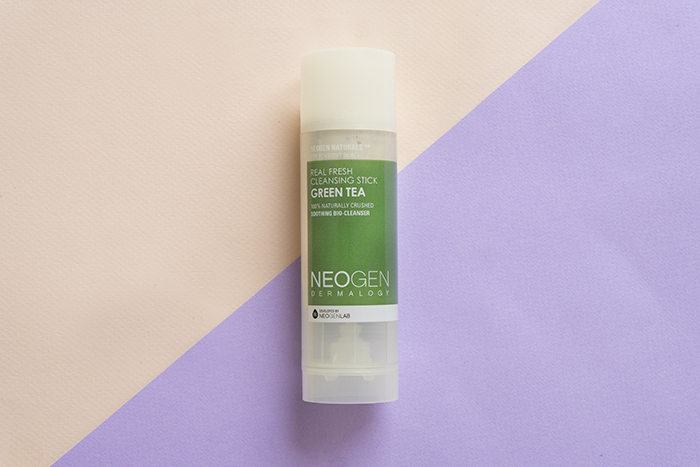 As far as cleansers go, the Neogen Real Fresh Green Tea Cleansing Stick is both an awesome stocking stuffer and a great travel-friendly way to combat acne. 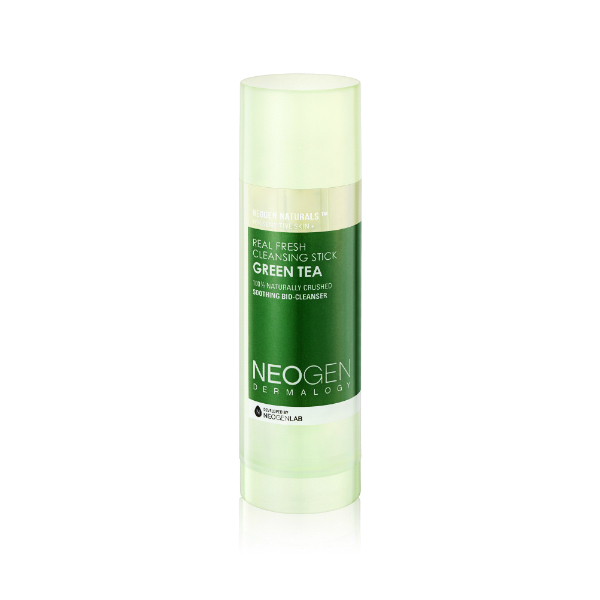 This stick is mixed with real green tea leaves to gently cleanse and calm your skin. 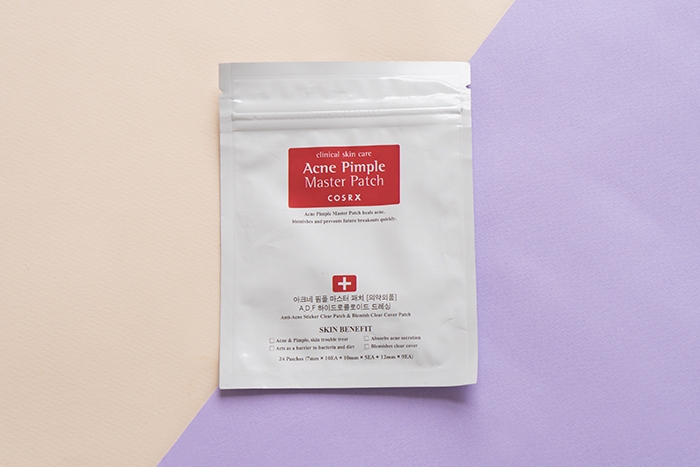 For those annoying pimples that pop up after a night of celebrating, there’s no better fix than the Cosrx Acne Pimple Master Patch. These little life savers are great for spot treatment and are barely visible so you can wear them out and about for maximum results! 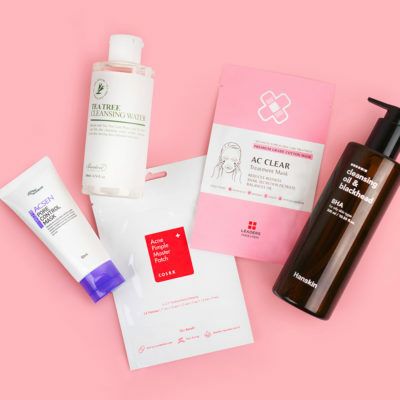 If you find that you need more than just a spot treatment, you can also incorporate some acne and blackhead-fighting products into your routine during the holidays. One of my favorites is the Cosrx Nautral BHA Skin Returning A-sol. This toner is packed with 60% propolis, which helps hydrate and repair your skin, while glycolic acid helps to gently remove dead skin and blackheads. With a pH of 4, this is a perfect product even for those with sensitive skin! There’s no question that the holidays are a food-centric time of year. It can be really hard to avoid some of those delicious treats that are high in fat and sugar. The best approach really is modification and moderation. 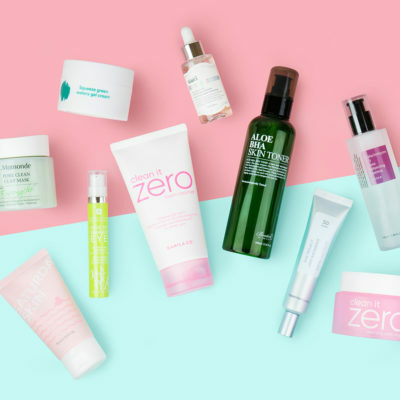 The best defense is knowing why skin breaks out during the holidays and finding ways to lower your sugar consumption and to relax and take care of your skin. 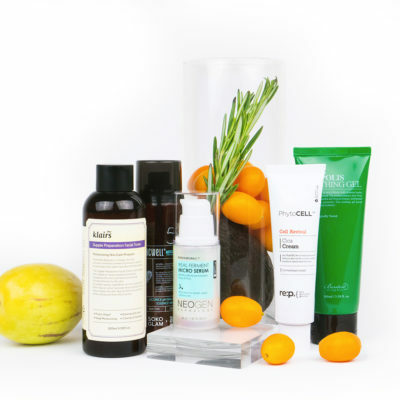 It will definitely make your holiday more enjoyable this year and keep those breakouts at bay! + What are your tips for steering clear of too much sugar and stress around the holidays? Share in the comments!